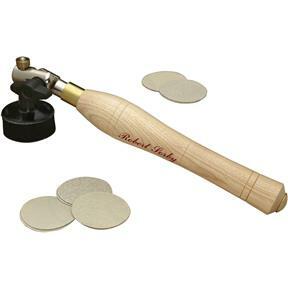 This Sandmaster is a perfect addition to any turner's tool kit. It allows both finished sanding and polishing of work pieces whilst still on the lathe. Sandmaster avoids marking often associated with sanding by hand. 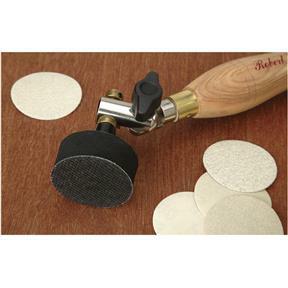 Comes with a 2" velcro pad for quick change of abrasive discs. The 3" pad can be added as an optional extra for bigger projects.